Are you looking to learn more about Sustainable Liberia (previously known as Balama Development Alliance) and the work we do in West Africa? Click here to find out! Local farmers receive training and nourishment from the gardens and "Seeds of Hope" that have been provided by generous USA mission partners. These cabbages were grown locally by farmers in Liberia with seeds from Seeds of Hope! Our association with Bong County Technical College and the Gbarnga community has given us the opportunity to engage hundreds of high school and college students. They come to our student ministry center to learn basic computer skills that will help them later to get jobs. Many stay afterwards and participate in small group Bible studies. Two of the students from the Balama School have graduated from college and now are helping to start and run a cocoa processing business through Sustainable Liberia. This business will eventually employ 10-12 workers and help more than 100 small farmers make more money from their cocoa farms. Sustainable Liberia (Balama Project) currently has two schools and 800 students learning in rural villages! Several have gone on to graduate college, obtaining degrees, and are now working in the villages to help build a Sustainable Liberia. Nurses from a summer mission team work with the Gbansue Clinic’s staff sharing best practices, examining patients, and building relationships. The clinic serves over 1,500 people in the rural Gbansue area. The Sustainable Liberia (then Balama Development Alliance) team refreshed the stock of several life-saving medications, including worm medicine for children and supplements for new and expectant mothers. Kulumi Lanterns and Torches are distributed by Sustainable Liberia mission to provide light through solar power and audio scripture in the Kpelle language. Many villagers are coming into a personal relationship with Jesus Christ as they journey through the New Testament in their heart language. earn how the Sustainable Liberia's Micro-Lending Program has had a significant impact on women in the villages. Due to the recovery effort after the Liberian Civil War, Balama Elementary is forced to deal with some issues uncommon to most K-6 schools. Palm trees are the primary source of income and livelihood for many Liberian adults and school-age children, including students at Balama Elementary School. Sustainable Liberia (previously known as Balama Development Alliance) is countering hopelessness by creating sustainable communities in Liberia through evangelism and discipleship, leadership development, education and job training, infrastructure development, and economic empowerment. Sustainable Liberia, Inc. is registered in the United States as a non-profit, tax-deductible 501(c)3 organization to the full extent of the law. In August of 2006, Sustainable Liberia partnered with the village leaders in the Suacoko District of Bong County to begin the first primary school in the area. Long-term work on the ground by Liberians and multi-week trips into villages by Americans fundamentally work together to give rural Liberians access to Jesus. 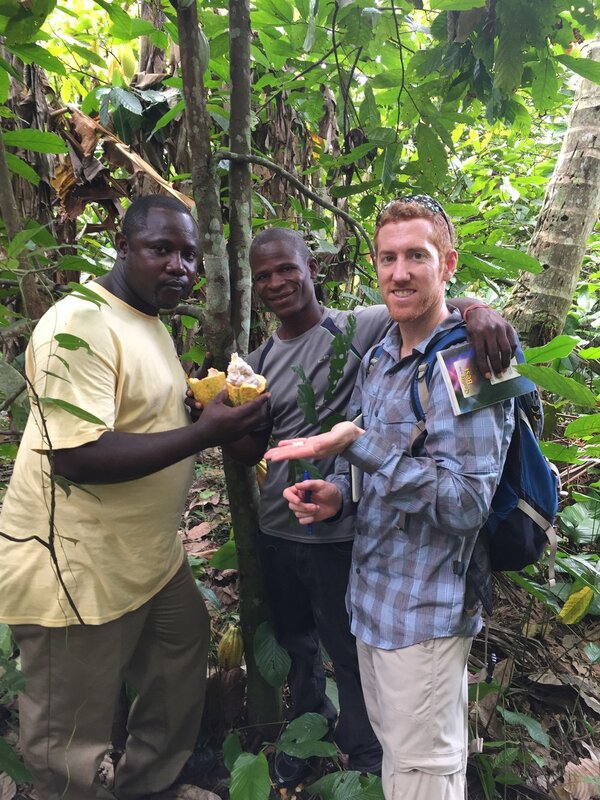 All of those ventures flow out of and for the purpose of bringing evangelism and discipleship to rural Liberia. The national unemployment rate in Liberia is 85%. Sustainable Liberia provides opportunities to economically empower the communities through a micro-loan program, community farms and other self-enabling projects. Sustainable Liberia believes that there can be no sustainable change without leaders and individuals who have outstanding character and a firm spiritual foundation. Our goal is to see rural Liberian villages flourish in freedom, as together we build a sustainable infrastructure to cultivate renewal and healthy communities. This means that we also help develop the basic physical needs for sustainable living which may include access to renewable food supplies, clean water, safe shelter, sanitation, education, medical care and more.